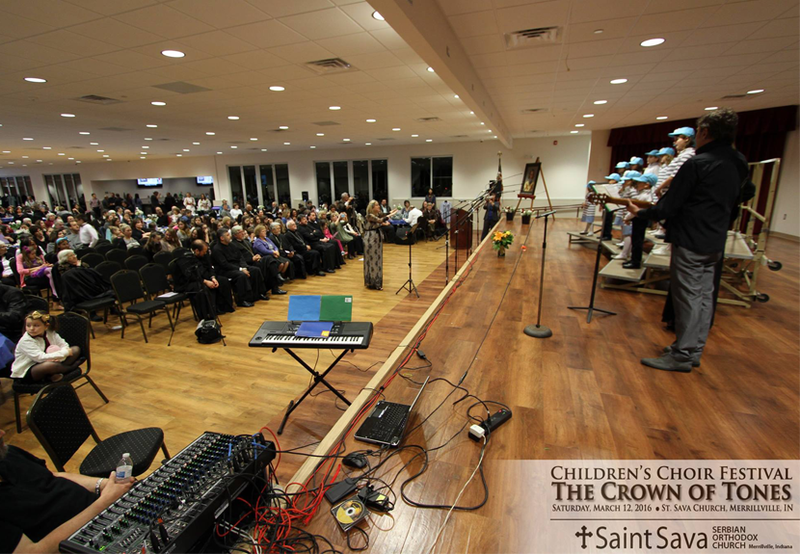 An album of images is now available at the St. Sava Facebook Page for the Children’s Choir “The Crown of Tones” Children’s Choir Festival that took place Saturday, March 12, 2016 at St. Sava Church in Merrillville, Indiana. 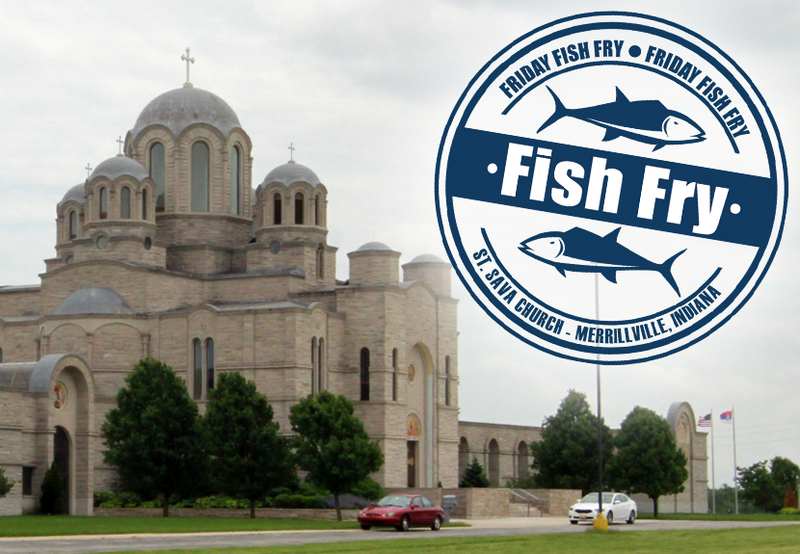 The special event took place in the new Pavilion at St. Sava, 9191 Mississippi Street, Merrillville, IN 46410. The Pavilion facility and the South Wing Social Center are available to the general public for rental for a variety of events including weddings, parties, business meetings, tradeshows, conferences, and more requiring small, medium, and large event venue space. Youth choirs from churches around the midwest shared their talents including St. Sava Serbian Church, Merrillville, IN; St. George Serbian Church, Schererville, IN; KORNELIJE STANKOVIĆ of St. George Serbian Church, East Chicago, IN; BRANKIĆI of Holy Resurrection Cathedral, Chicago, IL; and St. Sava Serbian Cathedral, Milwaukee, WI. The youth orchestra GRAČANICA from New Gračanica, Third Lake, IL also performed.